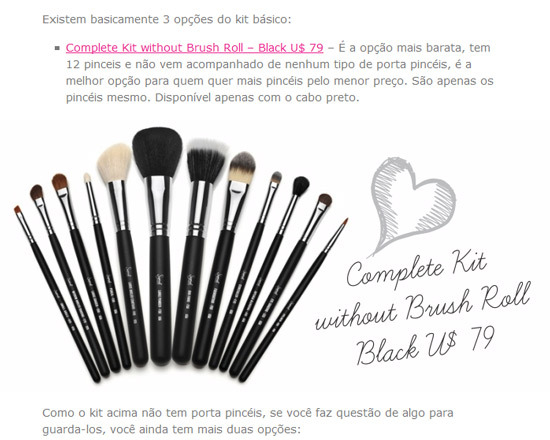 Sigma Beauty Affiliate Program: Increasing Affiliate Sales with Creativity! Increasing Affiliate Sales with Creativity! One of the best strategies for boosting affiliate sales is sharing useful information in a fresh and unique style. Writing detailed and creative blog posts will encourage your followers to keep coming back for more information! You will gain long term readers/customers, which are more important as an affiliate than a onetime sale. E aí, Beleza?! Karen thought about her blog content from her reader’s point of view, answering a question they were asking, “What Sigma Beauty kit is ideal for me?”. How to Choose Your Ideal Sigma Kit! How to Choose Your Ideal Sigma Kit, Part 2! After introducing the Sigma Beauty basics, Karen created an ingenious quiz to help her readers determine which products are best for them. The clever quiz leads her readers through a series of questions based on needs and budget to find their ideal kit! Karen’s blog posts are original and fun while remaining extremely useful to her readers. They are the perfect example of how being creative can generate major site and affiliate link traffic. 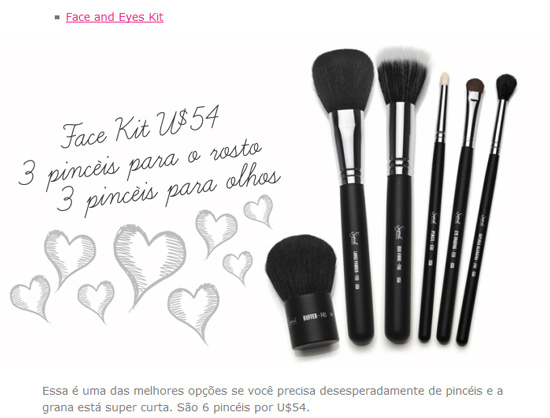 You can read both of the blog posts in full here: http://eaibeleza.com/2011/08/como-escolher-um-kit-sigma-ideal-para-voce/ and http://eaibeleza.com/2011/08/como-escolher-um-kit-sigma-ideal-para-voce-2/. Yay, loved to join the program :) THanks for everything!! 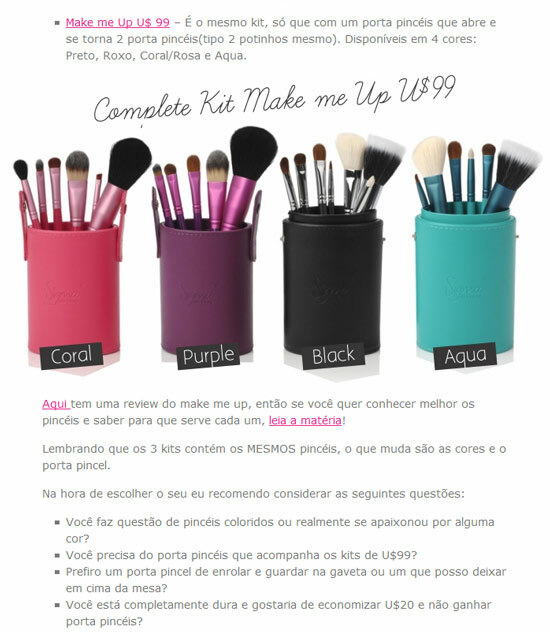 Quero muito o kit make me up. I wrotte to Sigma with the name and adress of the winner of my giveaway three days ago and nobody answer to me :S is there any problem??? 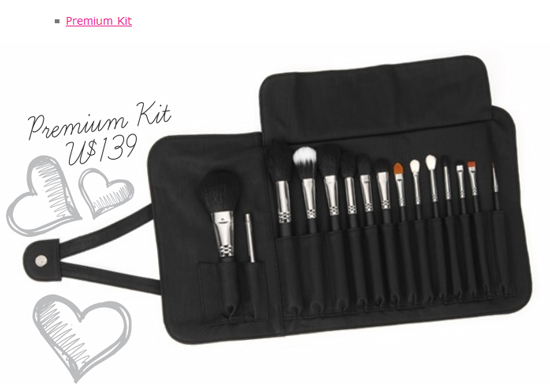 @Esther.MTMU Please send the name and address to annie@sigmabeauty.com! @Sigma Beauty Ok, I did it now. Thank you! Sigma Beauty Affiliates Around the World, Part 2!